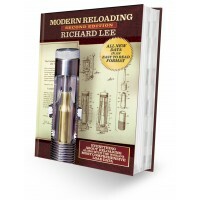 Barnes' Reloading Manual 4th Edition is a reloading manual that provides an up-to-date guide for loading Barnes Bullets. 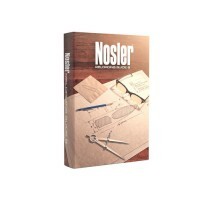 The manual which has a distinctive embossed and debossed cover, features full color illustrations throughout. 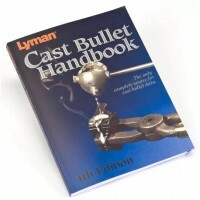 More than 200,000 rounds were fired in testing the loads contained in the manual. 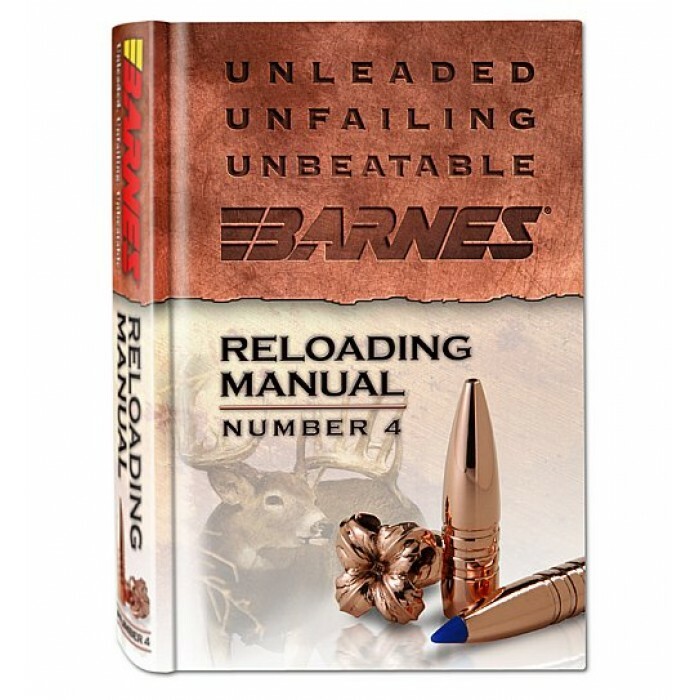 It includes extensive loading data covering the full range of Barnes Triple-Shock X Bullets (TSX ) hunting bullets now available. 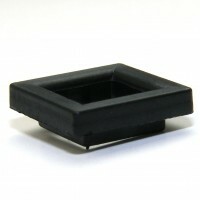 Loading data is also offered for the new Barnes Banded Solids for dangerous big game, as well as for the extremely popular Varmint Grenade a highly frangible varmint bullet developed from military technology. 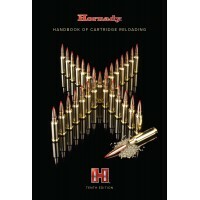 New load data is also offered for Barnes greatly expanded selection of XPB pistol bullets, including those designed for .460 and .500 S&W revolvers. 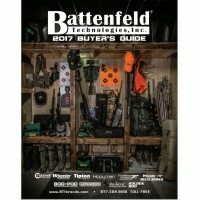 Recommended loads for Barnes Expander MZ , as well as the long-range Spit-Fire MZ and TMZ muzzleloader bullets appear in a special section. 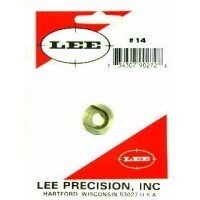 Customer accounts of Barnes Bullets performance in the hunting field are included. And, as a bonus, noted gun writers like Craig Boddington, Sam Fadala and Brian Pearce share their expertise in feature articles. 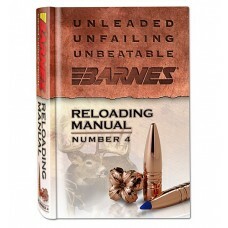 The Barnes Reloading Manual #4 is a great addition to any reloading library. 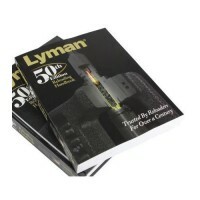 The Second Edition of MODERN RELOADING, written by Richard Lee Precision, printed in 2003 and recent..
For more than a century, the Ideal and then Lyman reloading handbooks have been the reloaders core..
All the Load Data You've Been Dreaming of ... Plus a Few Pictures!Nosler continues to incorporate .. 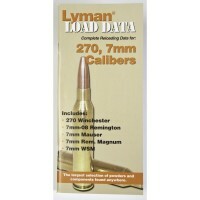 The Lyman Load Data Book for 7mm Caliber is ideal for the reloader who only wants to reload for.. 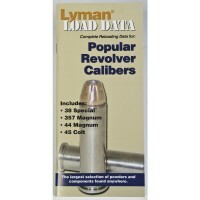 The Lyman Load Data Book for Popular Revolver Calibers is ideal for the reloader who only wants.. 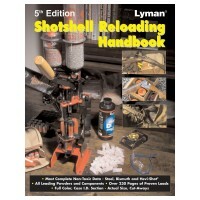 The #1 source for Shotshell Reloading informationWith over 230 pages devoted to nothing but data, th..